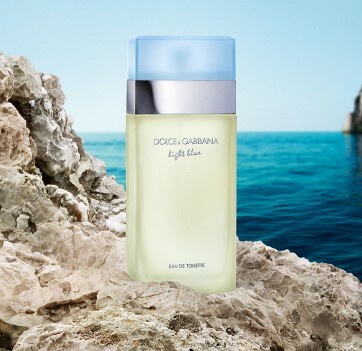 You can request for a Free fragrance sample of Dolce & Gabbana Light Blue! You will need to verify via your mobile device. All the essence of a sunny summer day captured in this lively, fresh, floral and fruity fragrance.